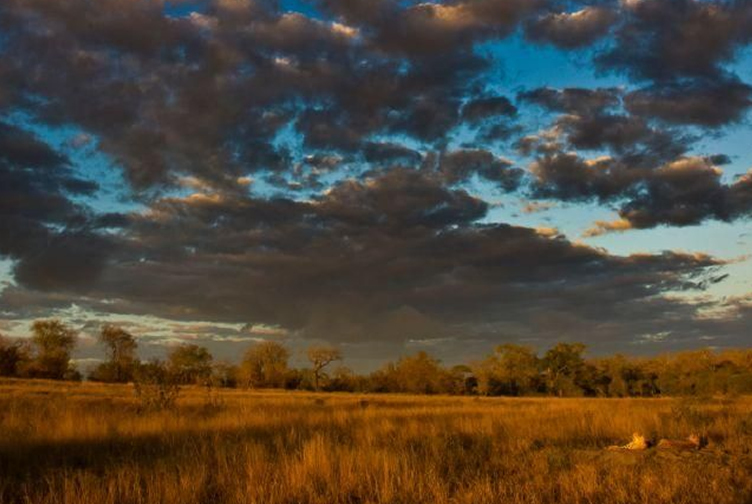 GETTING THERE Whether you fly directly to Cheetah Plains on one of the daily scheduled flights from Johannesburg or Nelspruit, or decide to do a self-drive, Cheetah Plains is easily accessible by road and air. 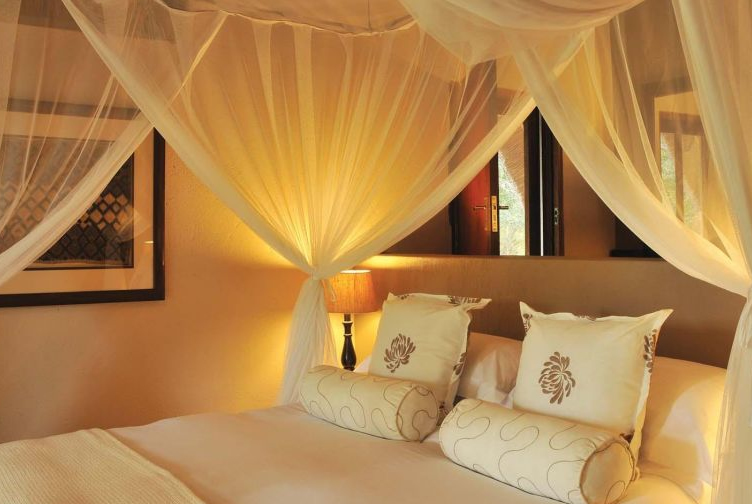 ACCOMMODATION The eight traditionally-thatched chalets at Cheetah Plains melt into beautiful indigenous gardens, which in turn are surrounded by pristine African bushveld. 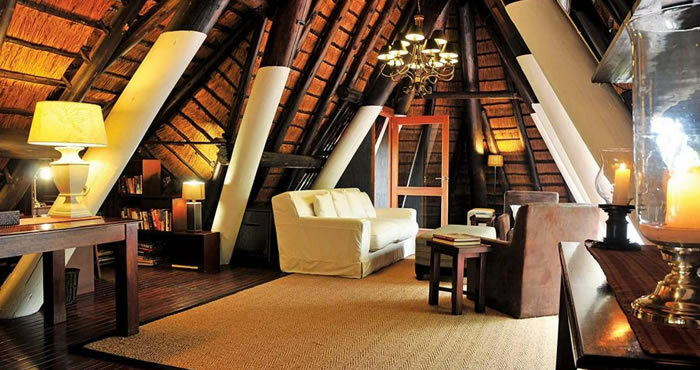 Our rooms blend seamlessly with the natural landscape, transporting you from the city into the heart of the bushveld. 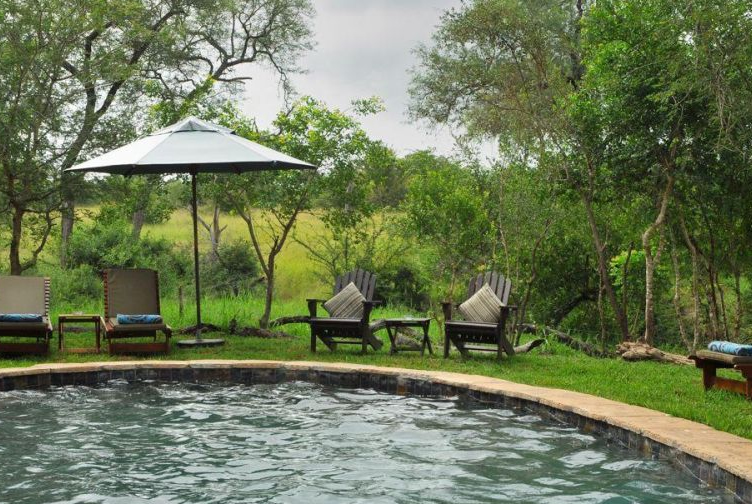 Each chalet has either a double bed or two single beds, an en-suite shower, air-conditioning, mosquito net, and a verandah overlooking the gardens and the wild African bush. 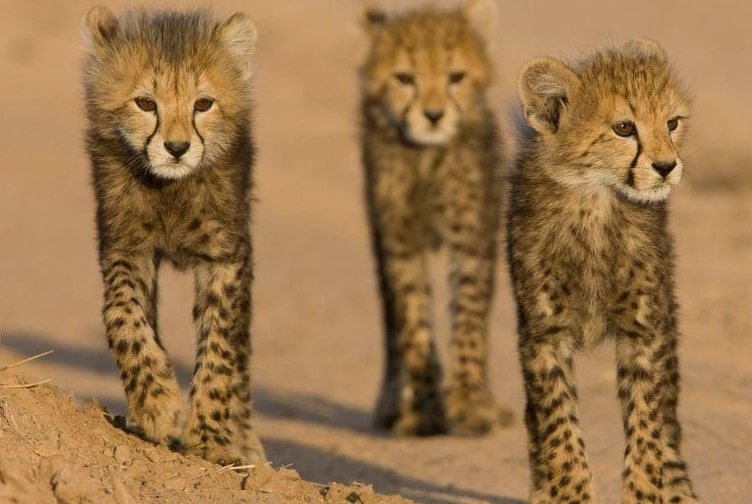 CHILDREN Children of all ages are welcome at Cheetah Plains Private Game Reserve; Babysitters are available @ R80.00 an hour; A child 12 years and under sharing with parents limited to 1 extra single bed per room; Children 6 years and under are not permitted on game drives. 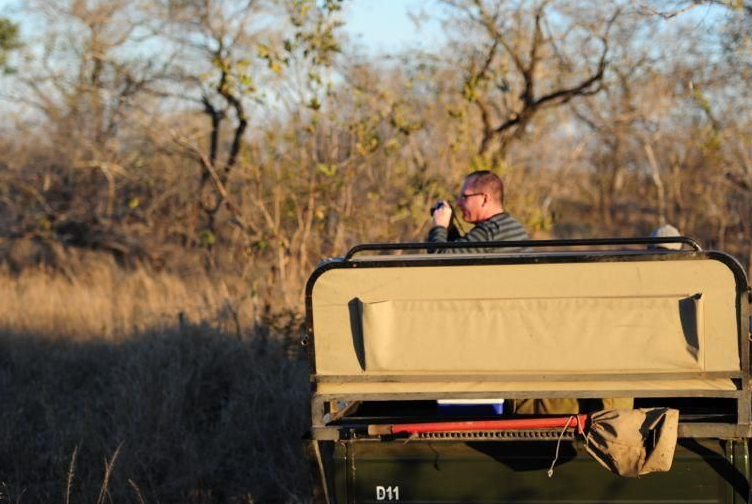 INCLUDES Luxury accommodation; Two game drives per day; Three meals daily; Tea and coffee; Laundry service; Road transfer from the Arathusa Airstrip to the Lodge; Lunch must be pre-arranged if required on day of arrival and will be served 13h00 and 14h00.